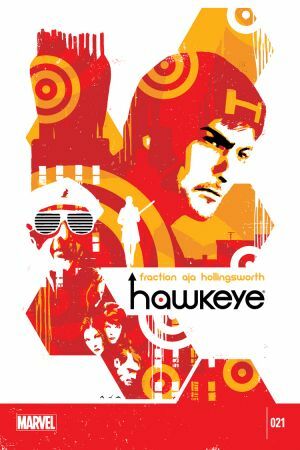 The brothers Barton double down against the bad guys as the Clown lays siege to their building. 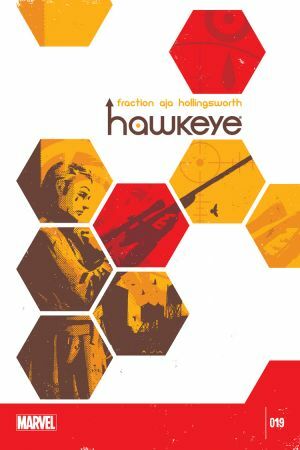 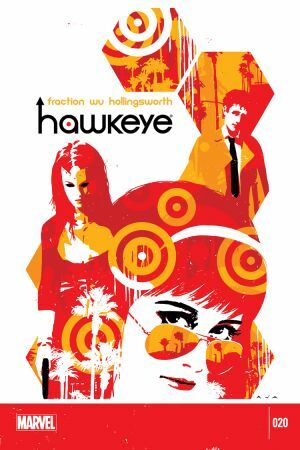 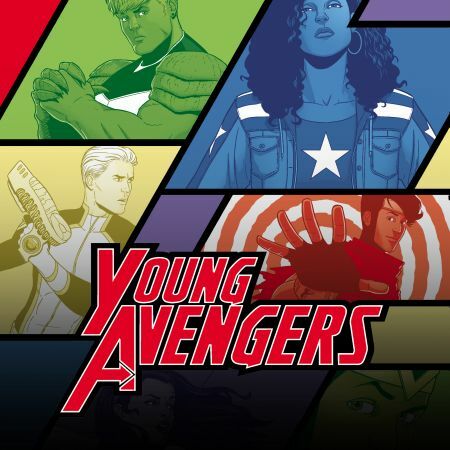 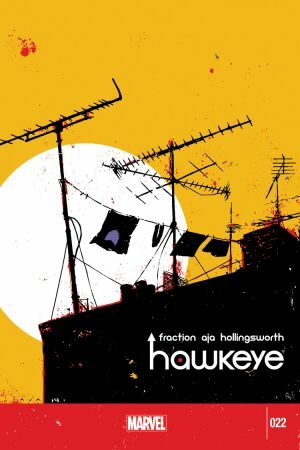 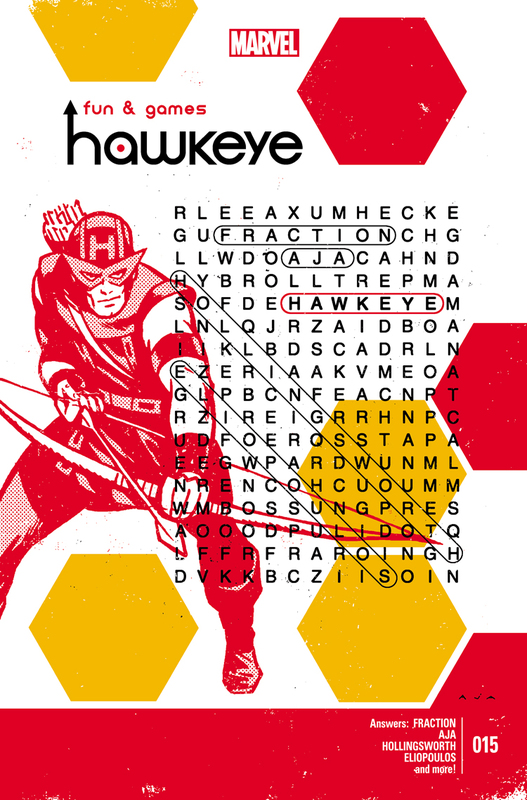 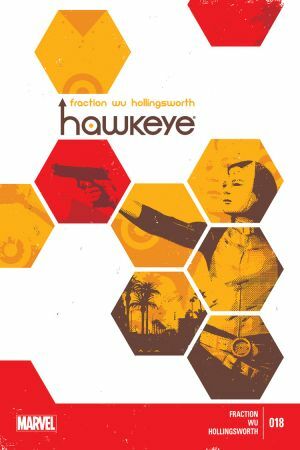 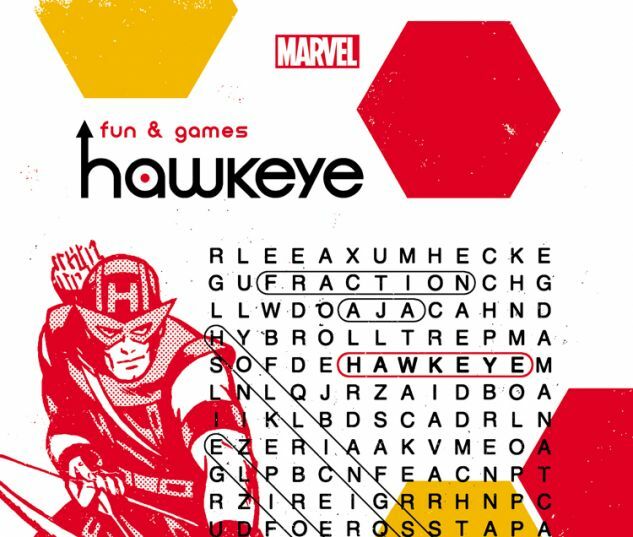 Can Hawkguy keep everyone safe against a killer nobody's even seen yet?What happens when you're locked up with your loser big brother for like a week straight?You go nuts, right? Clint goes a little nuts.Plus…two free staples!